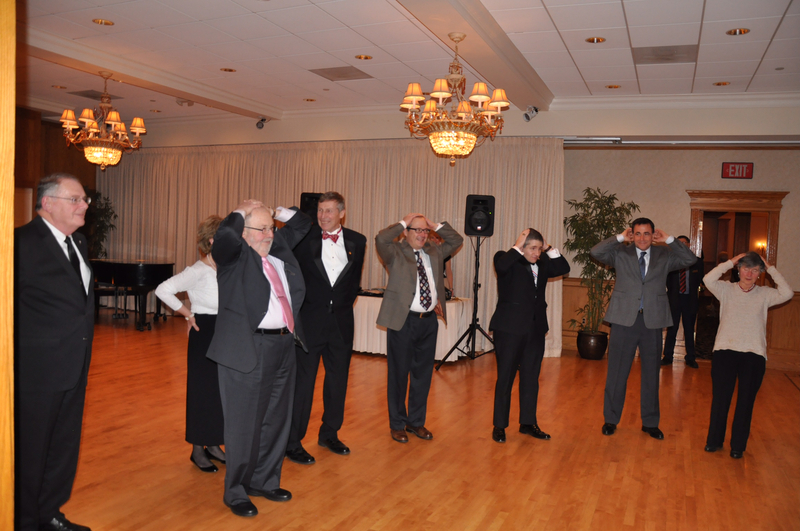 Event Details: Each year the council hosts a gala dinner dance at a local venue. The council selects 2-3 honorees for the evening to highlight their significant service to our local community. The council also presents awards to recognize volunteers to our parish. 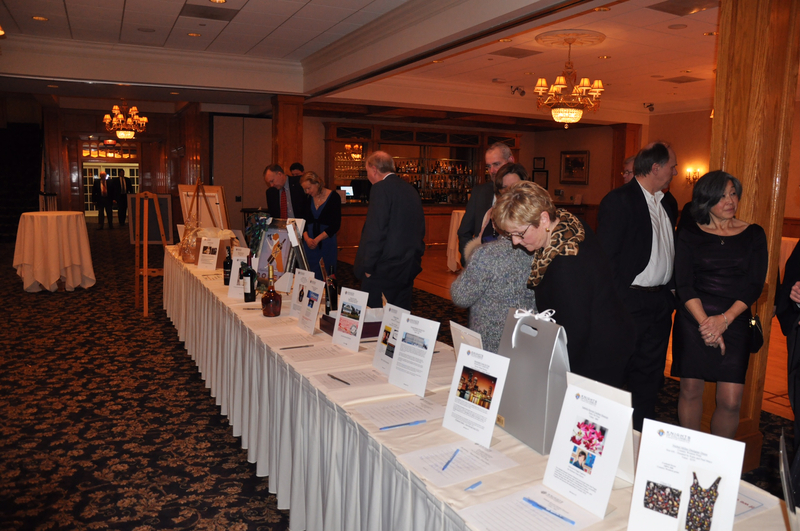 The evening includes a cocktail hour, silent auction, live auction, TV Raffle, live music and dance, and more. 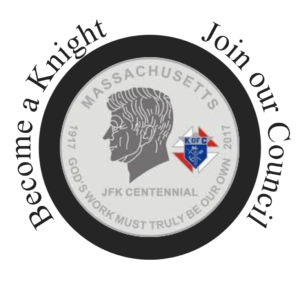 All proceeds from the night go to the Council’s operations and charity funds and towards a donation/gift to our honorees. 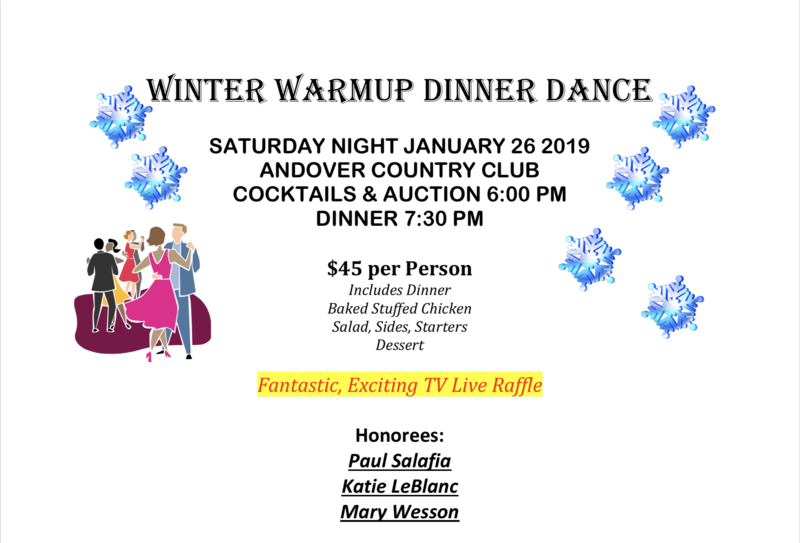 Tickets: Tickets will be available for reservation by sending an email to our office or can be purchased online for $45/person at the Andover KOC Store starting in December 2018. 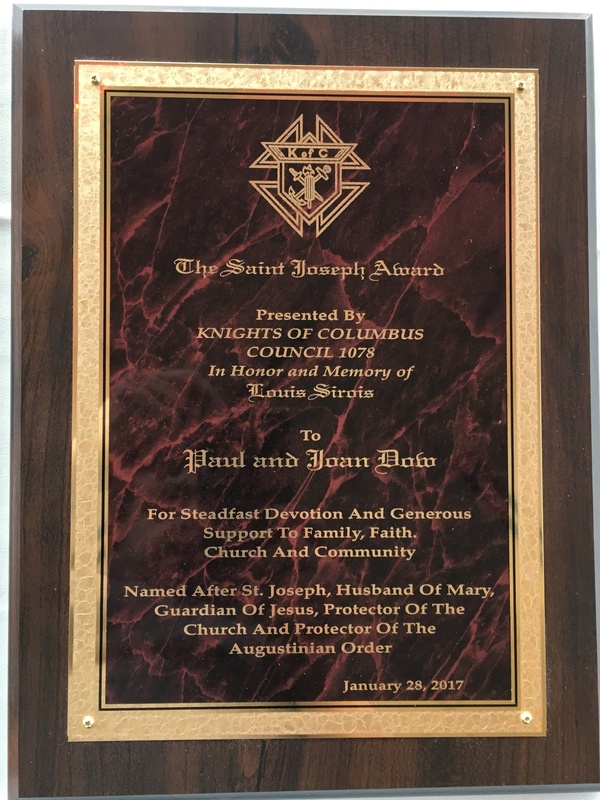 The St. Joseph Award is presented by the Andover Knights of Columbus, Council #1078, to an individual or couple for their support of St. Augustine Parish in Andover, MA. 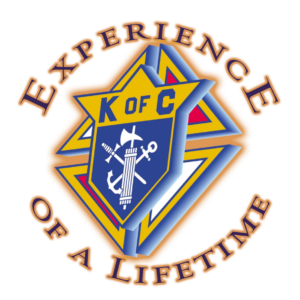 To be eligible for the award, a volunteer must be a parishioner at St. Augustine and work/volunteer in one or more ministries at the church. The award is intended to highlight the laity without whose support the parish, our church, and our catholic community would not be as wonderful. 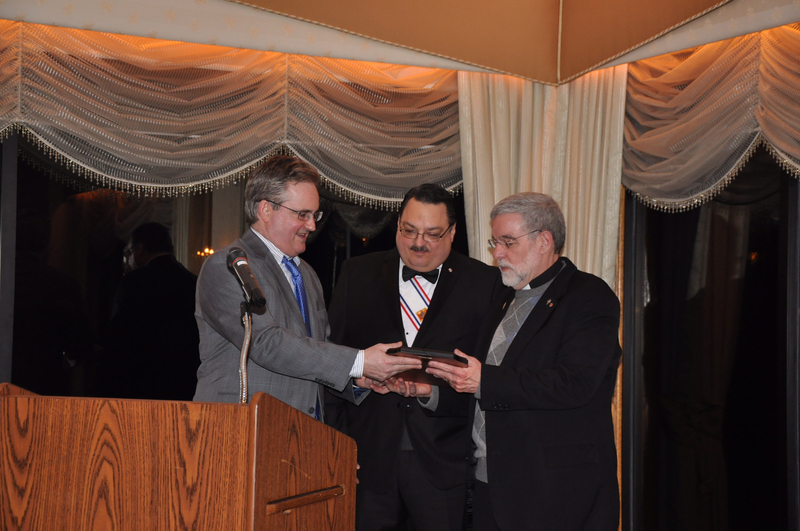 The award is given in the name of Louis Sirois, a fellow brother knight who provided his carpentry artisanship as a gift to the parish for many decades. To this day, many of his works and gifts to the parish (including the Ambo and the Baptismal font) can be seen in our church. 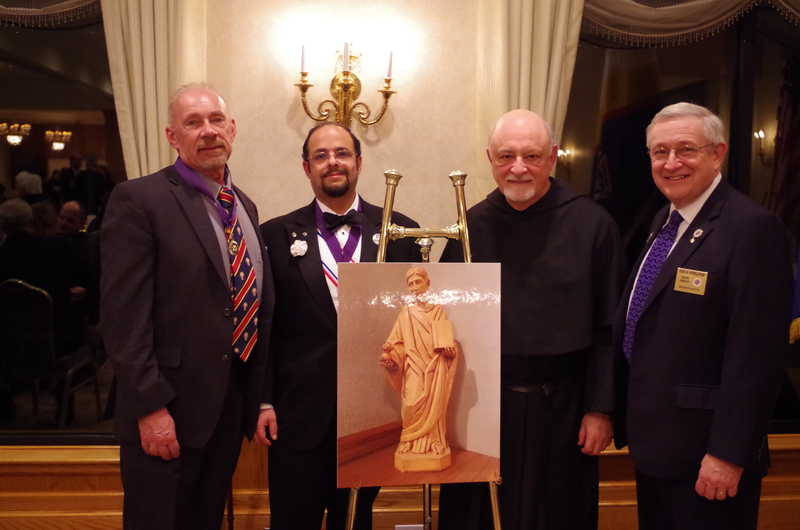 The Award is named after St. Joseph, protector of the church and of the Augustinian Order. It was established at the 2017 Winter Warmup.